Plus many UI improvements and bugs fixed. It happens sometimes that you go to open the advanced find dialog and ribbon is all messed up, icons alignment compromised and tabs hidden somewhere…unusable! As far as I know is not due to faulty customizations but it appears like browser cache/storage issue with CSS. While you are experiencing this strange behavior try to connect to the same organization with a different browser or even same browser in private mode and you’ll see that the new session is behaving properly. Here at Apex we experienced this behavior on IE and Firefox hence looks like a cross-browser one. 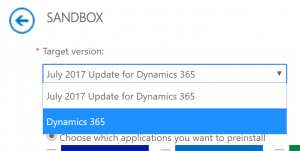 So far we only experienced it on On-Premises deployments. Clean up browser’s local storage. 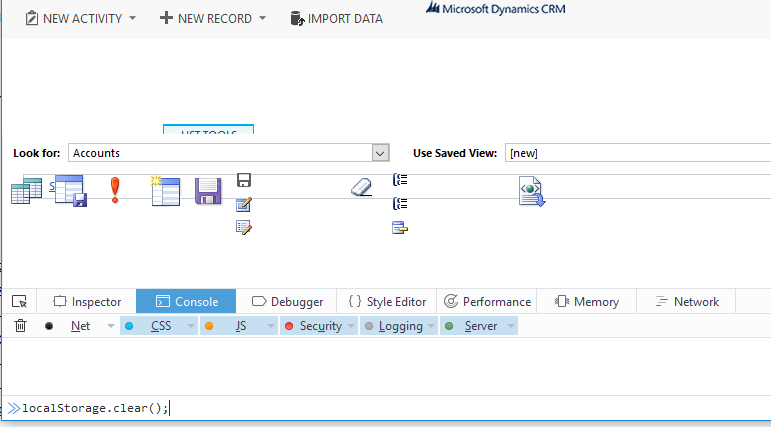 Once you entered the command, refresh (F5) the Advanceed Find dialog window and everything should be back to normal! 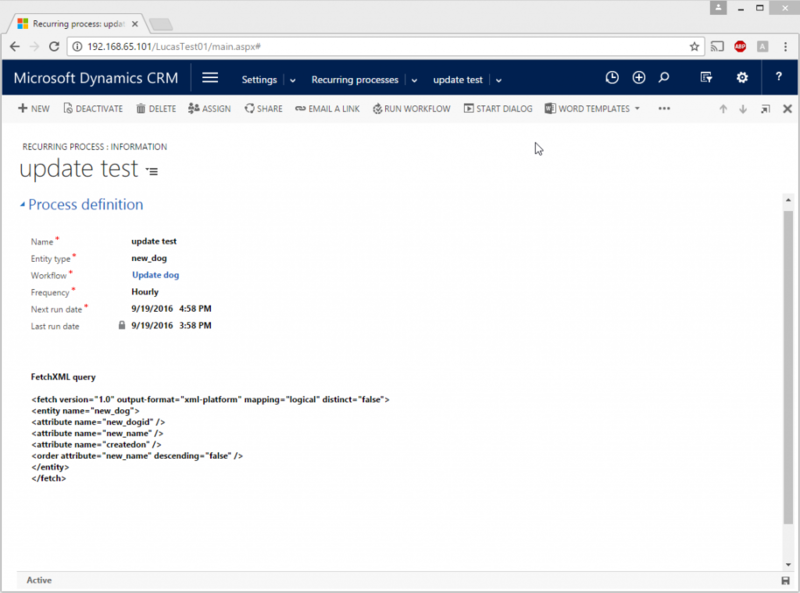 Today I logged on a CRM organization as system administrator and created a saved view in order to collect data before performing un update. 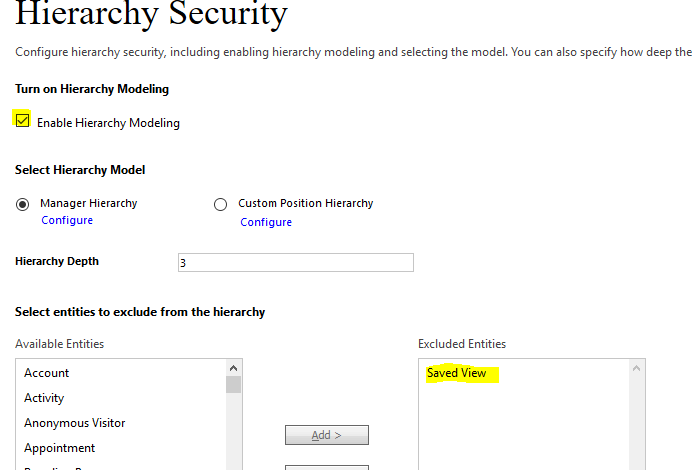 Saved View Entity do not contain any Append privilege. So what to do? 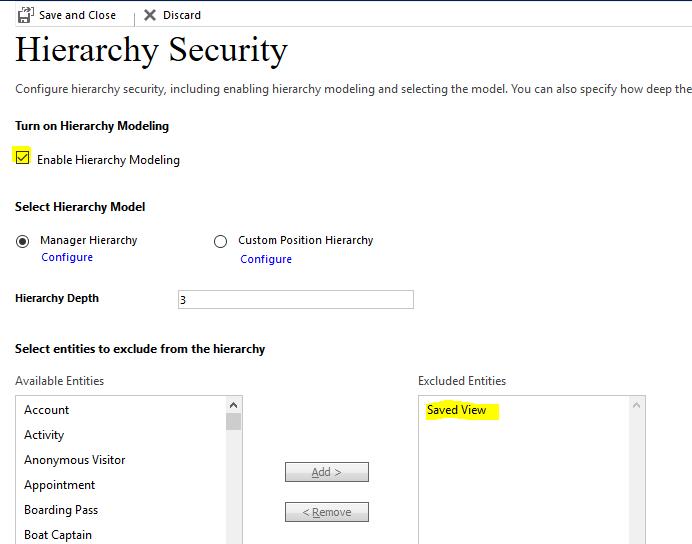 Go to Settings>Security>Hierarchy Security and check if Hierarchy Security is enabled. 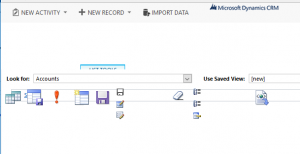 If that’s the case move Saved Views to the “Excluded Entities”, Save and Close and that’s all! Problem solved! 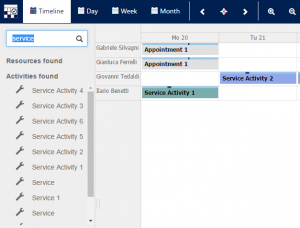 Playing with Dynamics CRM you probably faced many times the necessity to schedule workflows. (No) Big surprise…there is nothing OOB available! 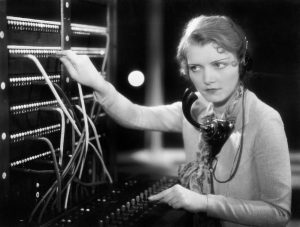 In this post I collect all the approaches and solutions I spotted or used through time. This post will focus on scenario no.1. 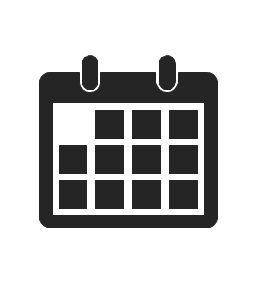 Scenario no.2 can be targeted as a specific case of scenario no.1 or creating a workflow with the scheduled delay and running it by hand (on-demand process). All above solutions do work and each one has pros as well as cons (free vs pay, on-premises vs online, customizable vs uncustomizable, DIY vs solution, …). As Apex CRM team we currently applied some of above approaches. Since it’s release we really loved Alexander’s solution and we applied it to our latest projects. Why we love it? We’ll keep on working with Alexander’s solution and any related news will be posted here.